Disclosure: This post may contain affiliate links, meaning, at no additional cost to you, I may earn a commission if you click through and make a purchase. Please read my full disclosure for more information. Here’s a flavour of kombucha I have been loving lately. Orange Cardamom! This is so refreshing, fizzy and delicious. Flavouring kombucha is like having an experiment in the kitchen. Coming up with different flavours was what got me addicted to making my own kombucha. I have been brewing for more than 3 years now and even teach kombucha brewing workshops in the Toronto area. How do you flavour kombucha? It’s so easy to flavour kombucha. Really. 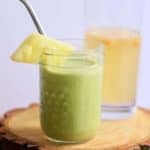 You can use fruits, fruit juice, herbs, vegetables, spices as flavour options. So many combinations to try. 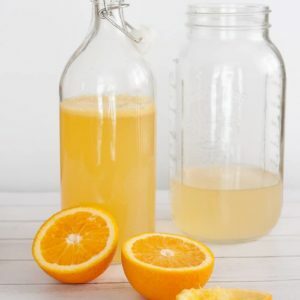 How do you make Orange Cardamom Kombucha? Into a clean bottle, add the juice of 1 orange (I used a Valencia orange) and the cardamom pods. Place the funnel and sieve on top of the bottle, and gently pour in the plain kombucha, leaving a couple of inches of air space at the top. Close the bottle and let it sit for 2-3 days to ferment. This is called the second fermentation of kombucha. How do you avoid kombucha “explosions”? You may want to “burp” your kombucha every day or so. This will release any carbonation build-up in the bottle to avoid explosions or “kombucha volcanoes”. Place the bottle in a bowl and open the top ever so gently, just enough to let some air out, then close it again. After 2-3 days of second fermentation, place your kombucha in the refrigerator. This will stop the fermentation process. 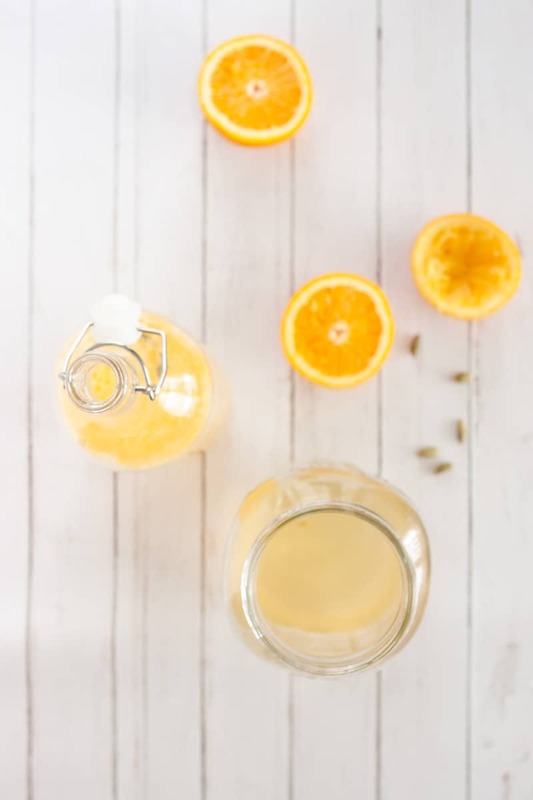 I hope you enjoy your orange cardamom kombucha! 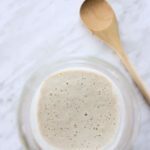 If you try this recipe, please leave a rating or comment below. And let me know, what are your favourite kombucha flavours? Don’t know how to make kombucha? Read the kombucha brewing guide I wrote for the Academy of Culinary Nutrition. Or better yet, come to an in-person kombucha brewing workshop in the Toronto area. 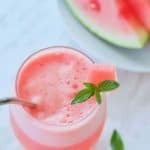 This fizzy, refreshing drink has become a new favourite! Add the juice of 1 orange, the cardamom pods into a clean bottle. Place the funnel and sieve (if using) on top of the bottle. Gently pour in the plain kombucha, leaving a couple of inches of air space at the top. Close the bottle. Let it sit at room temperature for 2-3 days. This is the second ferment. Burp the bottle every day or so to release any carbonation build up. After 2-3 days, when the desired fizziness and flavour is reached, place the kombucha in the refrigerator. If you are new to kombucha, start with 1/4 cup a day. Melissa Torio is a Culinary Nutrition Expert and Certified Instructor of the Academy of Culinary Nutrition. She teaches kombucha brewing workshops and healthy cooking classes in the Toronto area. I love the flavors you chose – orange and cardamom are so beautiful together. What a delicious flavour combination! And I love how easy you made this. What a great flavour combination. Love that hint of cardamom! I love kombucha, but have yet to make it myself, even though it is on my to make list. You make it sound pretty easy, and the orange and cardomom flavours sound delcious! That sounds delicious. 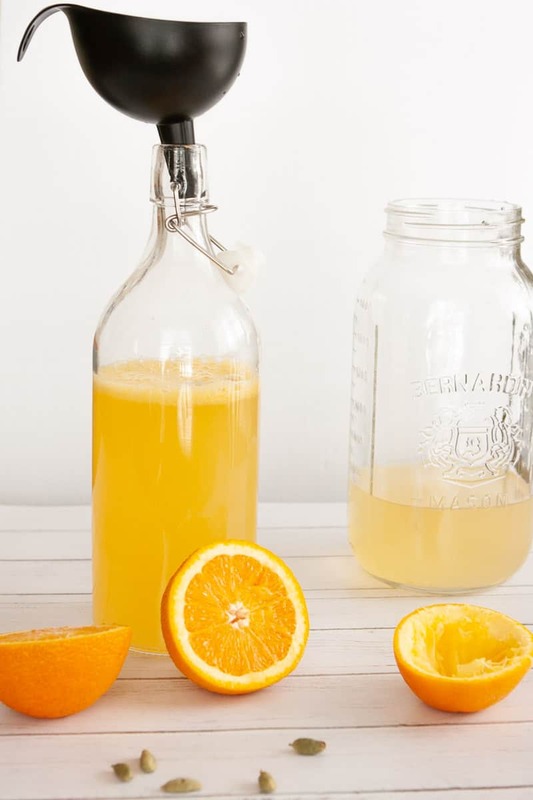 I love kombucha and orange is the perfect flavor for summer! 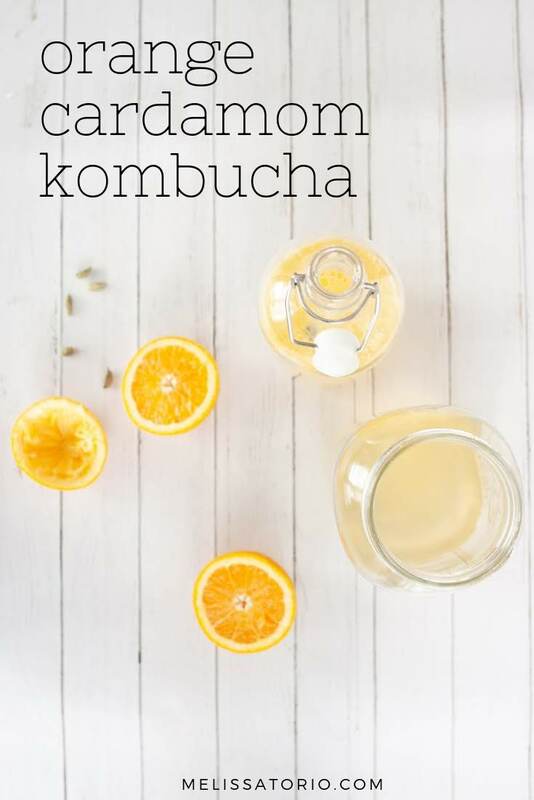 I am a huge fan of kombucha so was intrigued with your combinations – thank you for inspiring me to start back again!